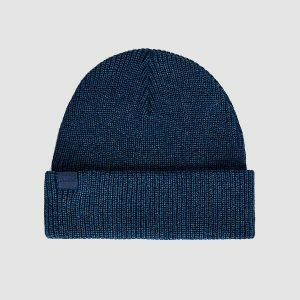 You learned how to style your favorite beanies following my previous blog post tips and made sure you keep yourself warm and in perfect style. You even managed to pull off an evening wear outfit with a beanie to match-and you actually got complimented on your styling fair. Still, every proud parent like you also wants the best for its toddler let alone when it comes to staying warm and also make a statement! 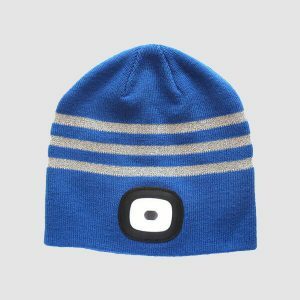 In fact, beanies a necessary accessory when it comes to kids, protecting them for getting that occasional cold or even for their everyday walk to the park. 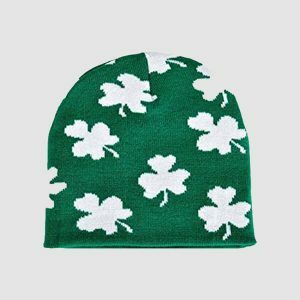 From infants to toddles, there is always the right beanie for the right time and the selection available in stores is endless. So much actually that you’d might use some tips on how to style your mini-me’s outfits and organize their hat collection. So here I am presenting you the five main hat categories when it comes to children’s’ fashion and how to style them-creating several looks. 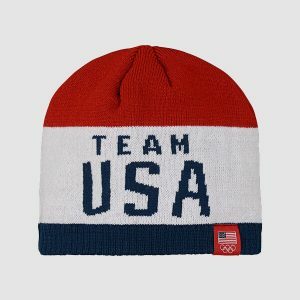 When it comes to special occasions, nothing beats a statement beanie. Children’s’ fashion takes direct inspiration from the adult trends and offers several choices with comic prints, large pom poms or even rhinestone-embellished. Your boys will love the Spiderman version and your little princesses will look super cute in their printed one-from hearts to teardrop-everything works! This type of hat works well with a fancier birthday party outfit but can also be styled with an everyday look such as jeans or hoodies-the choice is yours or rather, theirs! 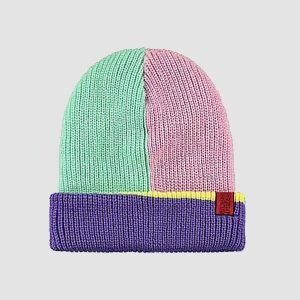 You know the problem: it’s so cold outside you can leave you’re an inch of your offspring’s head uncovered but still want some extra style points-you wisely then choose the snowboard beanie or the balaclava version. The kids’ version of the snowboard one is cute, extremely warm and creates that extra effect of cuteness you love. Boys love its streetwear vibes and girls will appreciate the pink balaclavas with bows and other decorative details. Style them in an athletic look built on trainers, tracksuits or even cozy pullovers and avoid fancy dressing with a balaclava hat. A tartan skirt and opaque tights will also produce an outfit that will elevate your little girl’s look to new fashion heights. 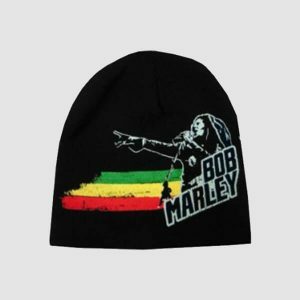 Let’s be honest, when it comes to winter months, nothing beat the classic wool beanie. 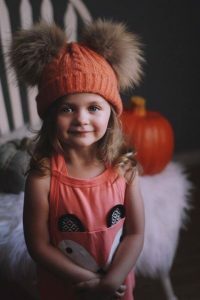 In practically every color imaginable and with the typical faux fur detail on top, this type of hat is a child’s wardrobe classic. 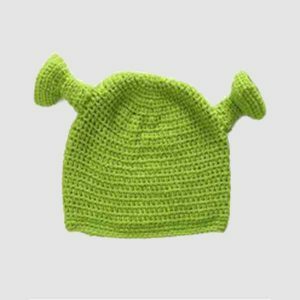 You may even want to stock up in several colors and match it with your toddle’s outfits or even go for a color-blocking result. This season’s favorite color is light purple, grey and blue, with coral making a spring comeback. We also love Scandinavian prints and zigzags that can create this extra effect, especially if you are a bit over the monochrome versions. 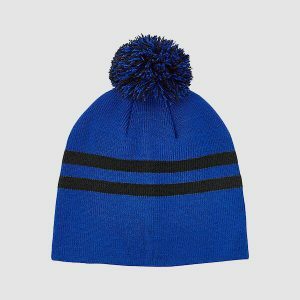 Wool beanies are generally unisex and work well with every outfit, be it an evening one or a school day choice. 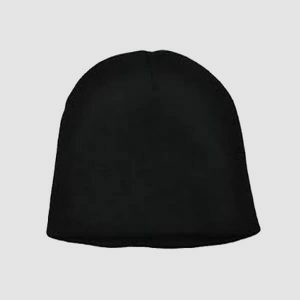 This type of hat is generally very warm so make sure it’s not warm indoors unless there is a special reason for it –and under your supervision. 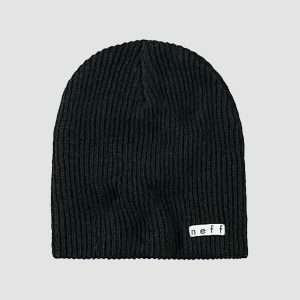 If there’s a beanie made for young fashion lovers, this is definitely the light beanie. 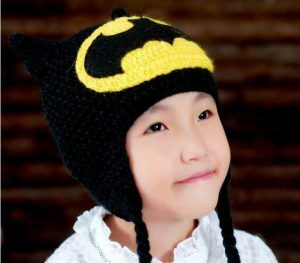 Made from light wool, fleece or cotton wool, it is a must accessory for every kid with an attitude. 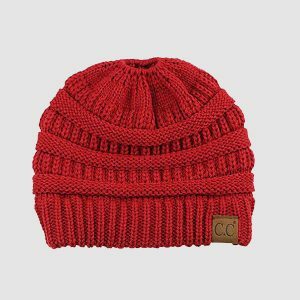 Little boys can choose between the monochrome versions or rock a striped Boston beanie while girls will love the floral or heart- printed versions. 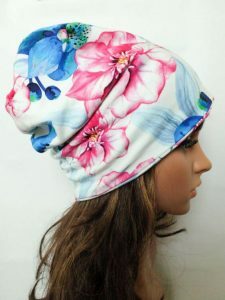 This type of hat can be a substitute for your heavier beanie versions when the weather allows or as a cute spring accessory gracing almost all styles. Choose a blue for your little prince’s dressier moments and invest in quality rose floral one for your girl’s best outfits and they will thank you. The stripped versions are mostly unisex and work excellently with denim or corduroy based look, just choose one with smaller stripes for an extra ooze of timeless elegance. 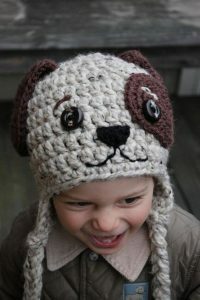 Is your toddler a bit over its everyday beanies and want something more sartorially exciting? 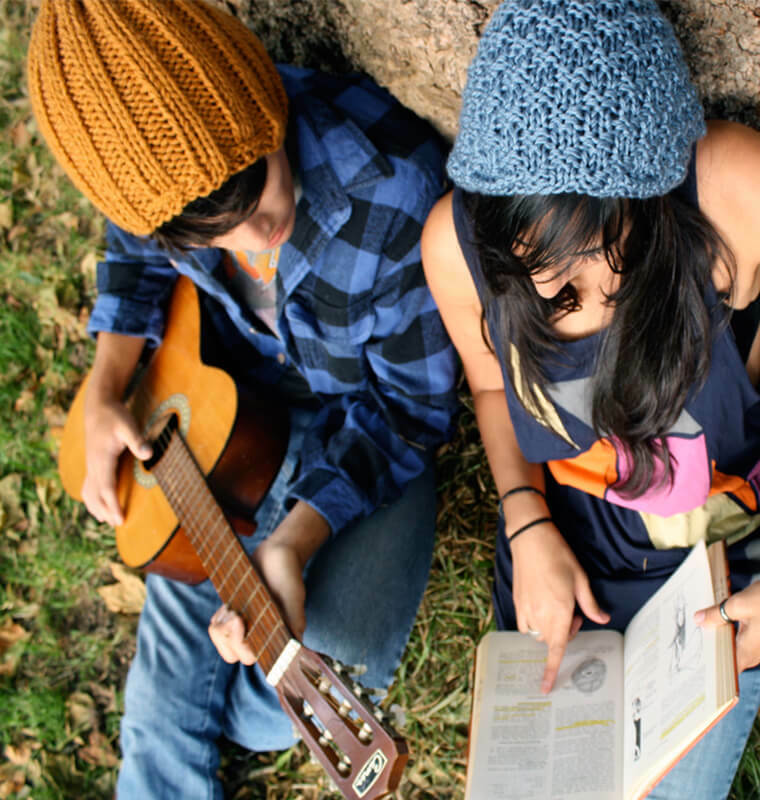 Then choose in the hat that combines the beanie coolness with the elegance of a hat and invest in a beret or visor one. 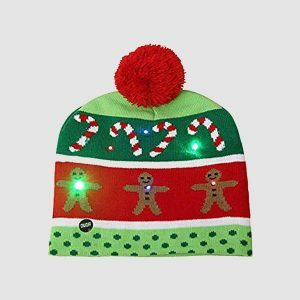 The coed beret version is a design much loved by older girls while boys would welcome the change to a wool visor one in their favorite colors. While darker shades such as blue and olive are the safe way to go, we’d suggest to opt for lighter colors that look less-‘mature’ and more primary school friendly such as yellow, coral and red. The beret hat can be a cool choice for a preppier look for both boys and girls while visor beanies work best when styled with casual wear such as dungarees and trainers. 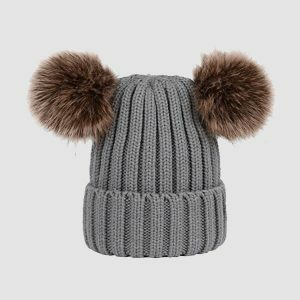 Kids love animals and beanie hats so who not combine those two and offer them the hat version that’s recently getting popularity amongst fashion brands-the animal beanie. The bear, cat, and dog versions are into the most wanted list of the season with other designs such as the dinosaur and the owl gradually gaining ground in the parenting circles. 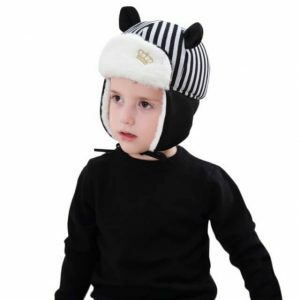 The styling here should allow the hat to take center place in the outfit allowing each kid to express its playful personality. Matching nose-designed scarfs are also available to obtain the full animal look in style-and keep the throat super protected from cold.